Mad Max aka Maxheat Releases New Single I’m Down and Updates Musopoly Album Title. 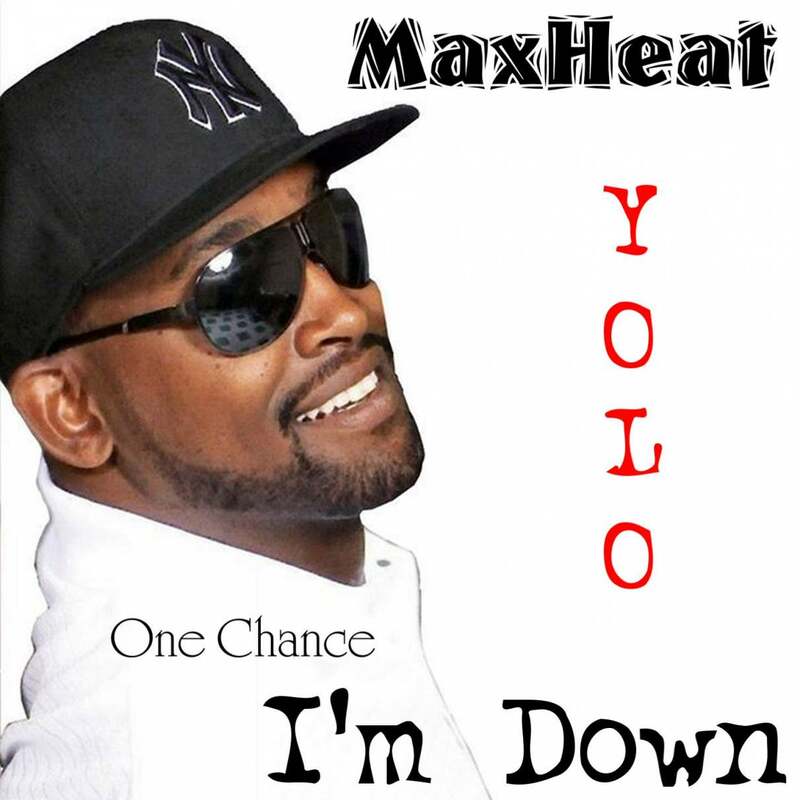 AKRON, Ohio - Jan. 6, 2014 - PRLog -- M3 Records performing artist DJ Maxheat has released the second single from his upcoming YOLO album tilted “Im Down”. The song can be sampled and purchased on iTUNES, on stores like Amazon or at his official website http://monopoly.Maxheat.com. Early reviews of the single described the song as “a hip hop love letter full of deep genuine reassurance and a true look inside the love desires of Mad Max,” quoted Mega Media PR. The song has a radio ready rap delivery with a refreshing clean theme about relationships. “I’m Down is self explained,” stated Mad Max. Along with the debut of “I’m Down”, Maxheat has also added the term “Musopoly" as a subtitle to the YOLO album. “We’ve been studying music as history, as an art and a tool. Its effect on our lives as a whole and the ideas just makes us think of how music monopolizes our obvious and subconscious daily life. The influence is what we call Musopoly. Every artist unknowingly strives for a Musopoly,” stated Maxheat Mosley.